Helix Exporter G.T. 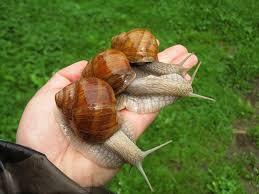 "Istrati Valentina"
Our breeding technology let us to breed snails in some lodgings. There we are going to make snail meet and caviars products. If You are interested in our offer,please contact us by phone. 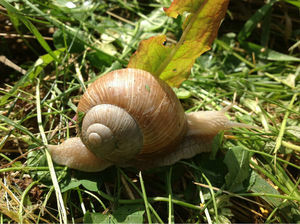 Our snailsfarm is located in an ideal place from ecology p.o.v. 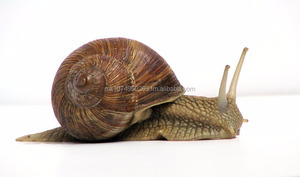 Snails deliveries are supplied with EU veterinary certificate. The snails are delivered hibernated, packed in plastic 10kg net plastic cage. Live snails collected from the fields and mountains of morocco /north africa. 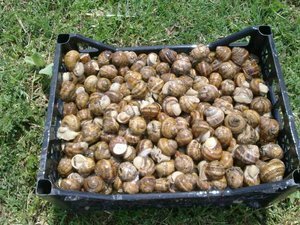 Our snail farm is located in the gharb region of Morocco. In addition to our care , snails of our farms are under strict veterinary supervision. 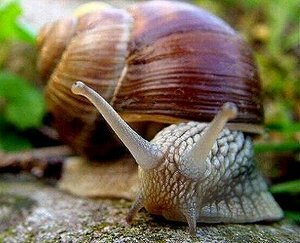 IQF snails meat (Helix Pomatia) sizes: 2-4g, 4-6g, 6-7g, 7-< g, 2-3g, 3-5g, 5-7g. 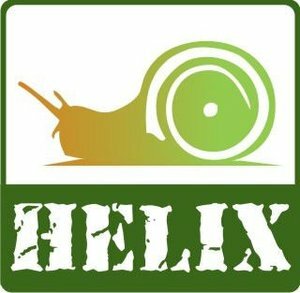 Alibaba.com offers 126 helix pomatia products. About 19% of these are other food & beverage, 7% are fowl & livestock, and 1% are rubber hoses. A wide variety of helix pomatia options are available to you, such as alive, fresh, and frozen. 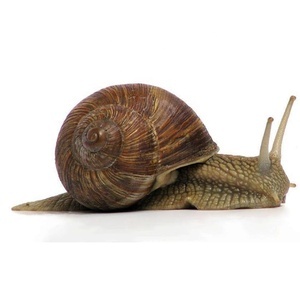 There are 20 helix pomatia suppliers, mainly located in Europe. The top supplying countries are Lithuania, Ukraine, and China (Mainland), which supply 30%, 15%, and 15% of helix pomatia respectively. 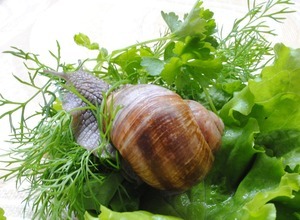 Helix pomatia products are most popular in Western Europe, Eastern Europe, and Southern Europe.